It is September and you know what that means right? Port of Los Angeles LOBSTERFEST! 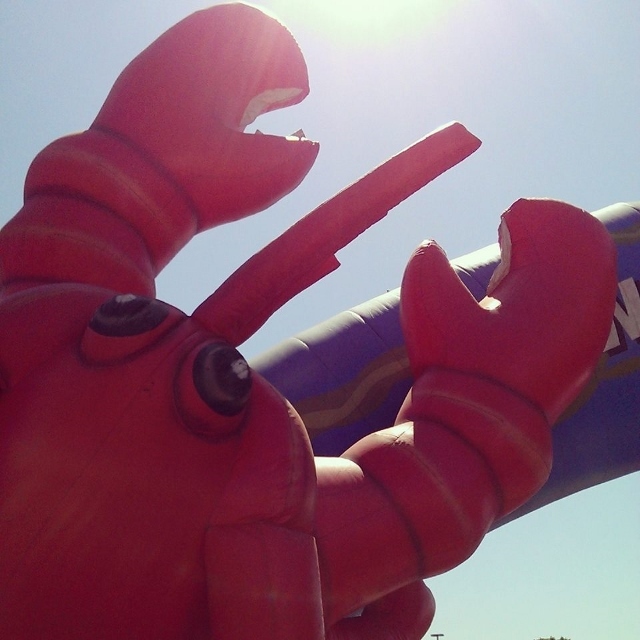 Every year, San Pedro hosts the Port of Los Angeles Lobsterfest with a weekend of fun music, carnival games, fun houses, Pirates and of course LOBSTERS! This year, the weekend falls on Sept. 25, (5-11pm); Sept. 26, (11 am -11pm); Sept. 27, (11 am -7 pm). 1 Lobster is never enough! Once you have one, you WILL want more. Add a second lobster(a la carte) for $15, you will thank me later. Plan your time and budget accordingly. There are a lot of games and booths to buy wonderful crafts. You might want to set a budget for games ahead of time, although there are ATM's available. Take advantage of free family friendly activities such as the Aquarium on Wheels, Live Music, Pirate Faire, and more! Purchase the First Class Ticket to avoid long lines and enjoy the shade and tables for VIP's. Parking in the Cruise Ship terminal now costs $1.00 per hour. 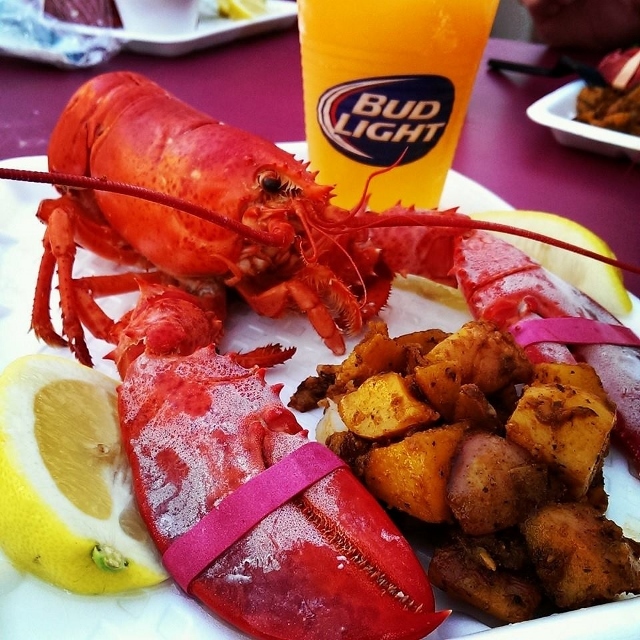 *First Class lobster meals include a delicious wild-caught Maine lobster, cole slaw, potatoes, rolls, buttery dippin’ sauce, a mini-lobster roll and a dessert. First Class Ticket holders can “double up” their meals and add an extra lobster (only available at the First Class ticket booth on-site). VISA and MC credit cards accepted at the First Class check-in booth. Minors under the age of 16 must be accompanied by an adult after 8 pm. 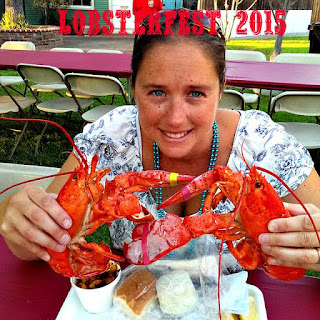 I have not been to lobsterfest but it sounds like fun and I'm sure delicious food. I wish we had one of these festivals here. This looks like a lot of fun!